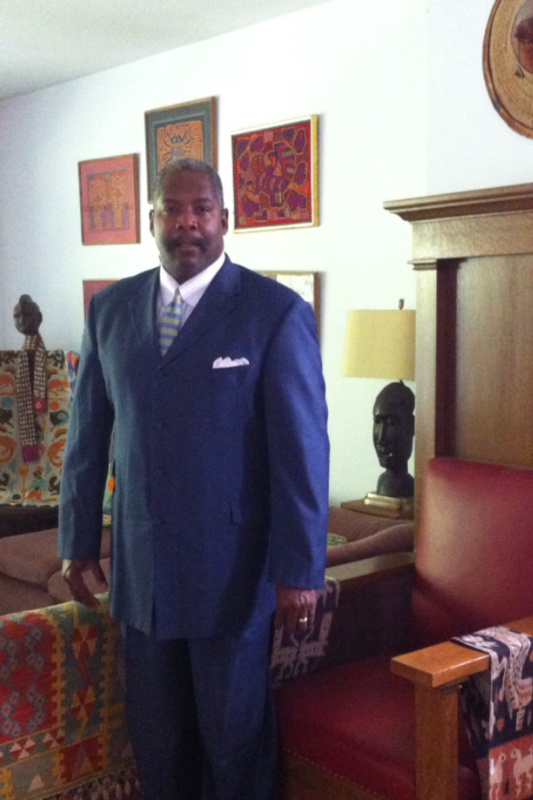 I am a native resident of Chicago, Illinois and I have over 25 years of trial litigation experience. My practice involves the aggressive trial representation of individual and corporate clients in all phases of trial litigation, focusing on federal, state, civil, criminal and personal injury trial litigation. I served as a Federal Prosecutor for 15 years, as an Assistant United States Attorney with the United States Department of Justice. During my tenure I served as both Organized Crime Drug Enforcement Task Force and Triggerlock Coordinators.. Additionally, I have experience in a wide range of criminal prosecutions and federal litigation experience in United States District Courts throughout the nation. This experience will serve you in the resolution of your litigation issues. The United States Attorney General presented me with the Executive Office United States Attorneys Director’s Award. This award is bestowed on very few attorneys and throughout my career I have been the recipient of numerous other awards. The Executive Office for the United States Attorneys appointed me Special Attorney to the United States Attorney General on three separate occasions involving the Northern District of Illinois, the Eastern District of Wisconsin and the District of Arizona. I am a member of the Illinois, District of Columbia, Georgia and United States Supreme Court Bar Associations. I have also been admitted to the United States District Courts for the Northern District of Illinois, Northern District of Indiana, and the Eastern District of Wisconsin. My extensive civil and criminal litigation experience includes numerous high profile cases across the nation wherein I acquired significant litigation experience from both the prosecution and defense perspectives. This extensive litigation experience will make me an asset and significant contributor to successfully resolving your legal issues. Attorney Clarence Butler Jr’s. high profile cases have been chronicled in various national media outlets. © Copyright The Law Office of Clarence Butler Jr., LLC 2019. All rights reserved.